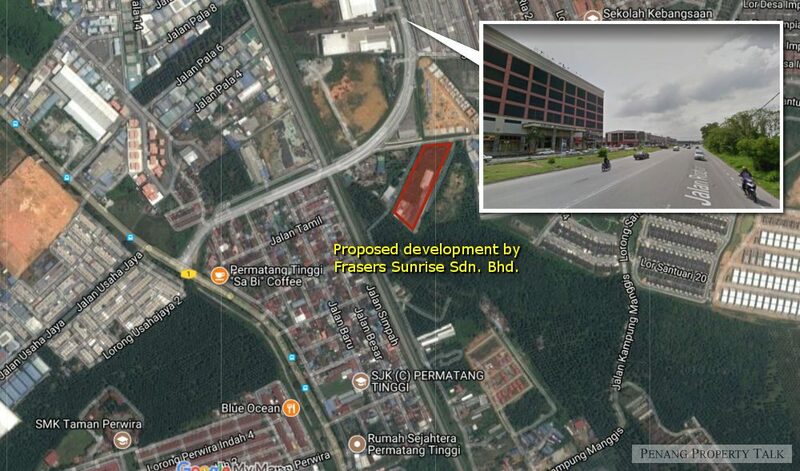 A proposed commercial development by Frasers Sunrise Sdn. Bhd. at Alma, Bukit Mertajam. 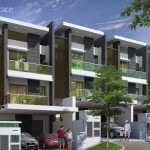 Located off Jalan Rozhan, next to Santuari Commercial Centre by Airmas Group. 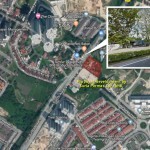 AEON Mall and Tesco hypermarket is only 5 minutes drive away. 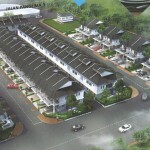 This development comprises a 4-storey commercial building and 38 units of 3-storey semi-detached shop offices. 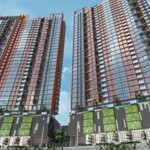 Developer : Frasers Sunrise Sdn. Bhd.